I just *adore* this color combo. These layouts feel so fresh and clean! Gorgeous as usual! Amazing job with the layouts. I love the silhouette cuts! 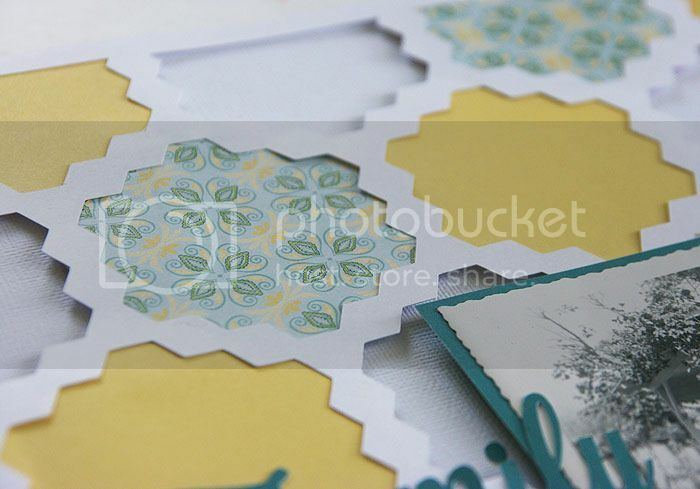 Gorgeous layouts, this is my favorite paper pack from the new catalog! Absolutely beautiful! I love the soft colors of this paper. Love the shapes on the first layout. Wonderful! Great colors! Perfect springtime layours. Found you from Blog Hop from Made in a Day! Love these layouts and that color combo! The use of the Silhouette on the first one is sooo fun! Beautiful pages Mary Ann! 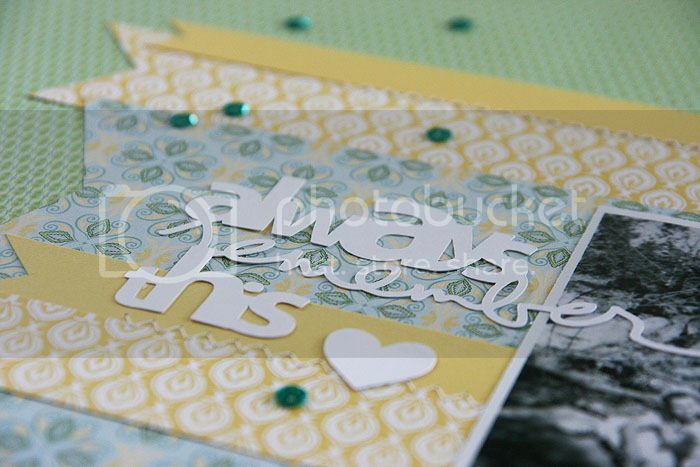 Love the way you used the CTMH collection! That was my fave company to buy from, when I first got into scrapping! Love that card - I need to do something like that on my Cameo! These are both gorgeous, but that first one is just breathtaking! LOVE!!! These are fabulous girl!!! I love the cut you used on the first one!! !